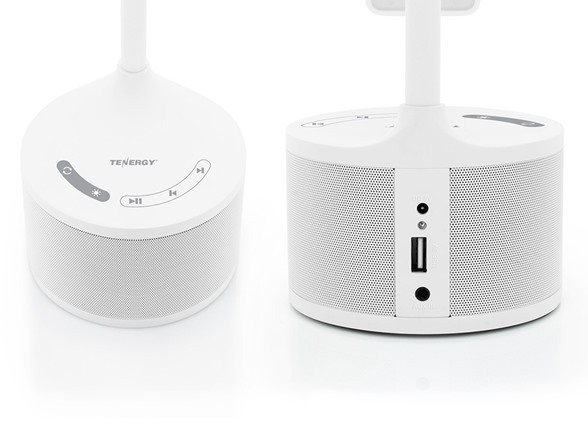 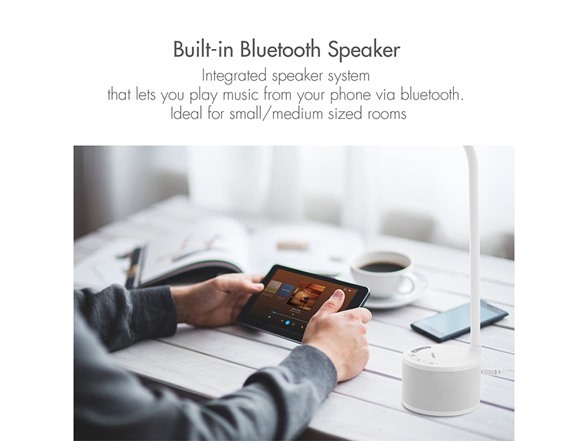 MULTIPURPOSE BLUETOOTH SPEAKER LAMP - Play music from your mobile or tablet device via bluetooth with our built in speaker system. 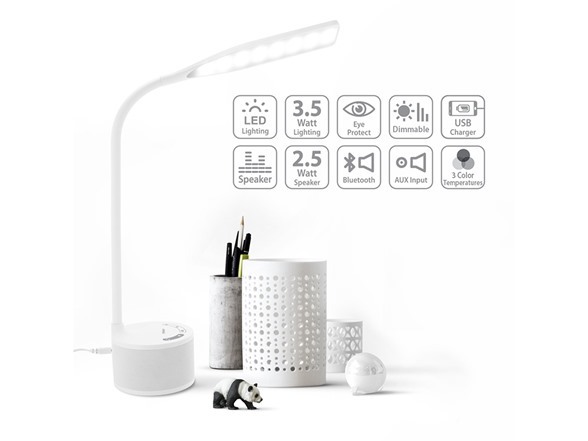 A perfect LED table light that’s ideal for the office desk, workstation, or night stand. 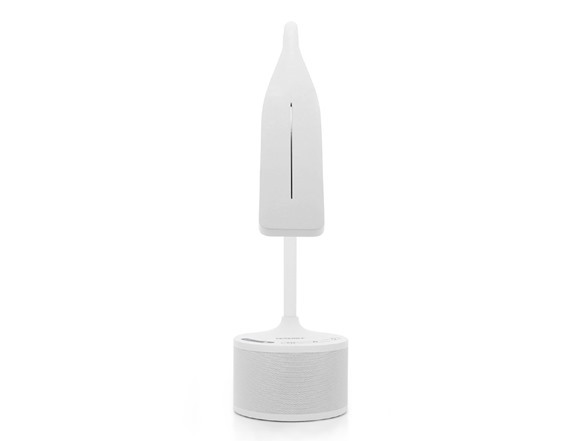 BONUS Auxiliary cord included! 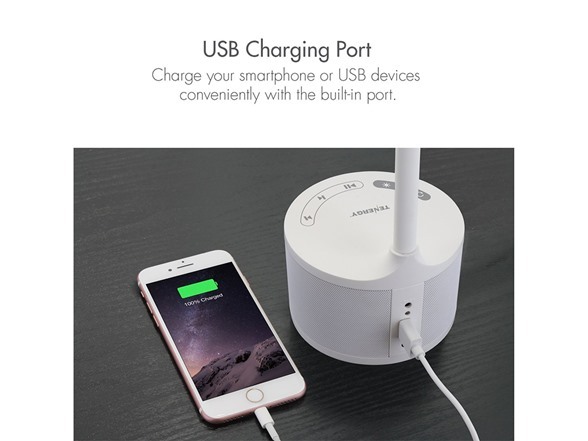 USB CHARGING PORT - Our Gooseneck Desk Lamp with USB Charging Port gives you the convenience of having your electronic devices on hand when you need them. 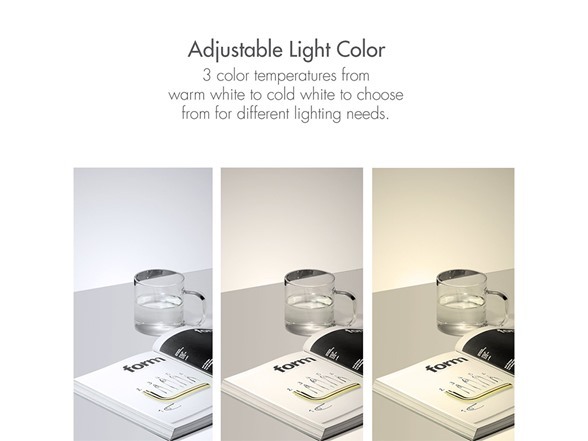 ADJUSTABLE LIGHTING - A dimmable LED table lamp that has three different color options from bright, warm and soft white. 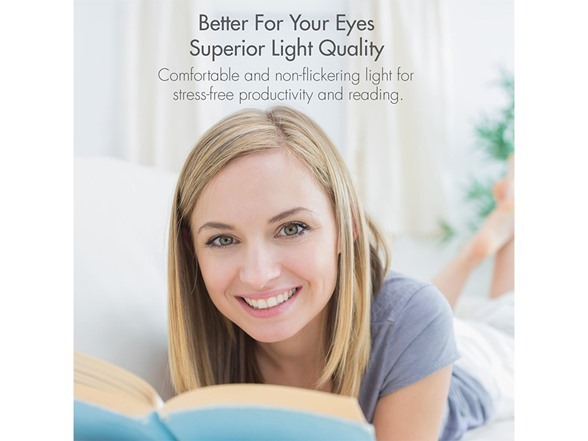 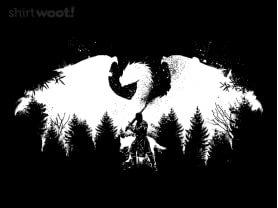 You can set the lighting tone in your environment. 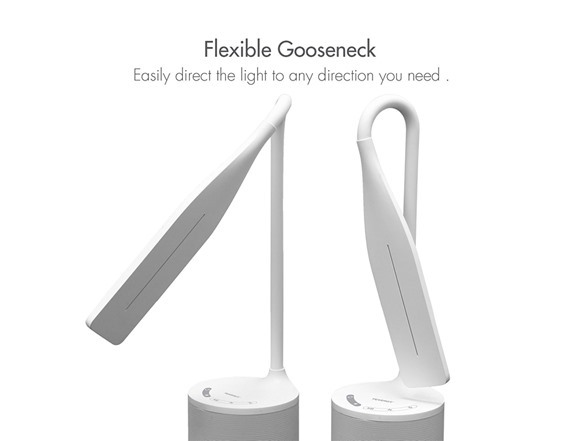 FLEXIBLE GOOSENECK - Easily direct the light to any direction you need. 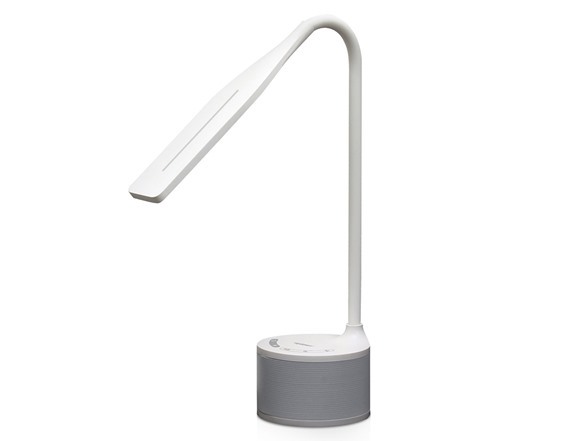 Bendable in many ways, keep the modern led desk lamp base steady as you move the light in the direction you need.